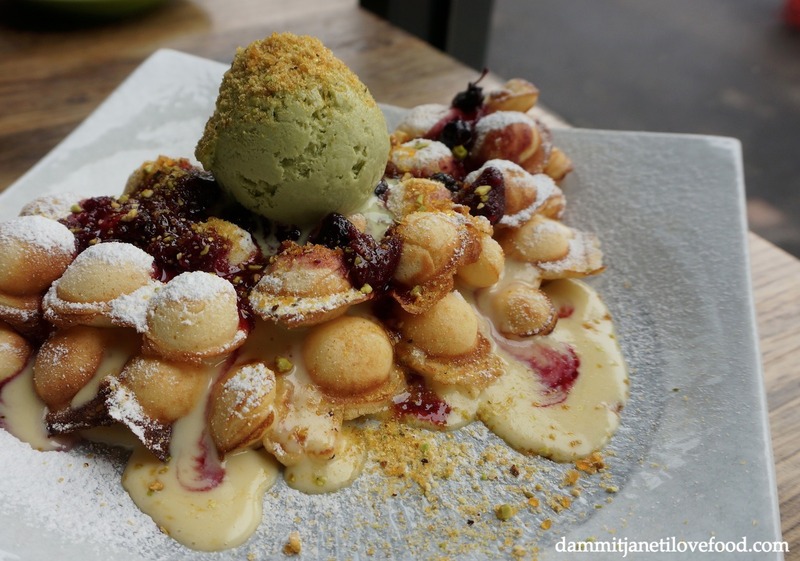 Although these were not like the egg waffles I’ve eaten in Hong Kong (which were distinctively crispy on the outside and very light on the inside), they were still undeniably good. These tasted more like pancakes…really delicious pancakes. 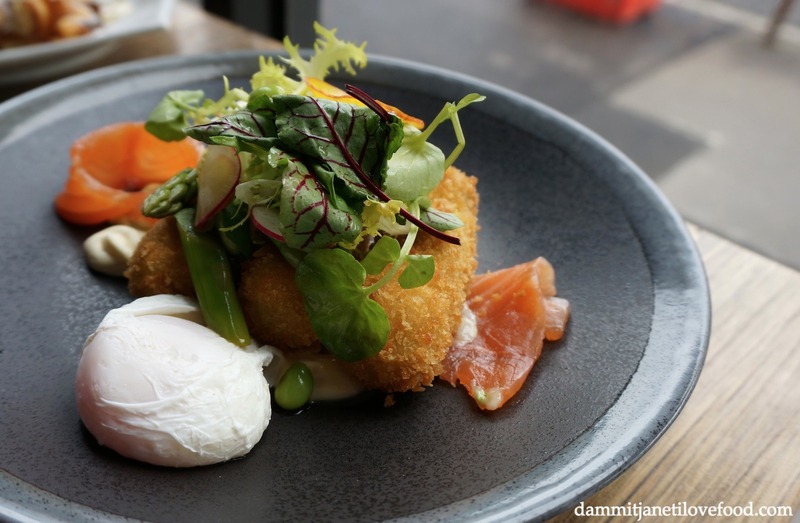 Crispy and creamy croquettes, perfectly poached egg, not a lot of salmon. Deciding what to order here was no easy task. Every menu item sounded delicious with most of them having Asian influences. I really like places that have a unique menu, and when you add good food and good service onto that, Baba Sus makes for a place that is worth visiting over and over again.